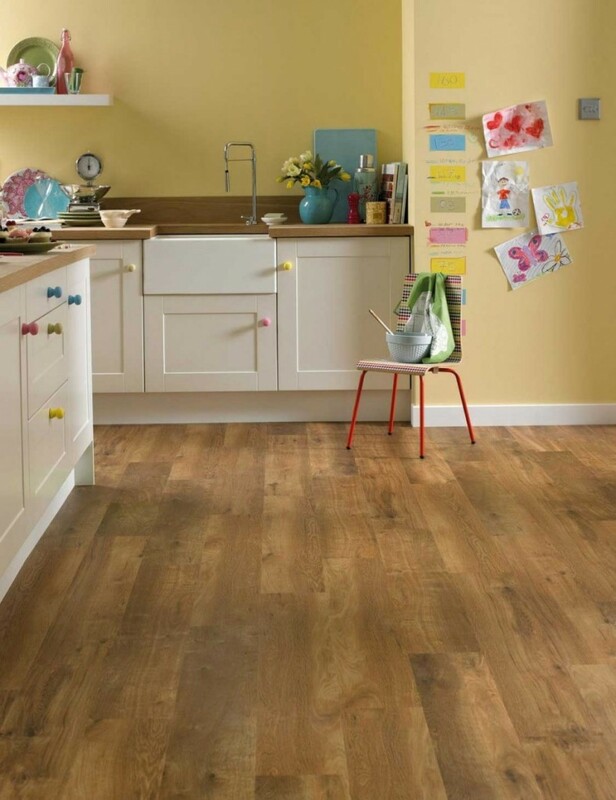 Don’t run around town trying to find the right flooring services when you don’t have to! You have a family owned flooring company that services all of Portland. Our showroom can offer you a great image of the services we provide and install in your home. Carpet, vinyl, laminate flooring, you name it! Putting these things into your home can be a lot of work to do on your own, so just leave it to us. We’re all about bringing you the best look for the interior of your home. 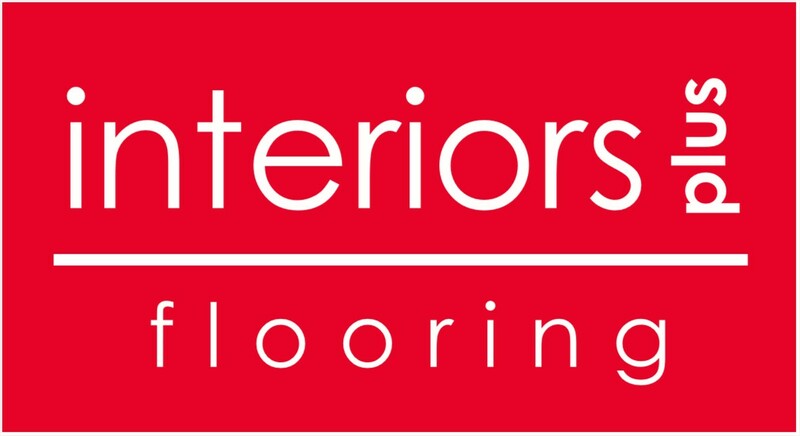 In fact, it’s in our name, Interiors Plus Flooring. We want to make sure the design and style of your flooring suites the design and style of your home. Sure, there are many other companies out there that offer the same services that we do, but are they the same? No, choosing the right flooring company is just like choosing the right dress for prom. You have to make sure it looks good and fits well. Also, everyone wants to be the one with the dress that stands out from the rest, the one that nobody else has. We have been in the industry for 20+ years and installed every type of flooring you can think of, most of which has been in Portland OR. If it were me, I would want a company that I can trust to get the job done right not one that I would have to guess on. Here at Interiors Plus Flooring, we want to complement the city of roses with our elegant designs and colors. You can find just as many colors in our carpets than you will at the Rose Gardens in Portland. Come in today and see our wide variety of flooring and countertops!